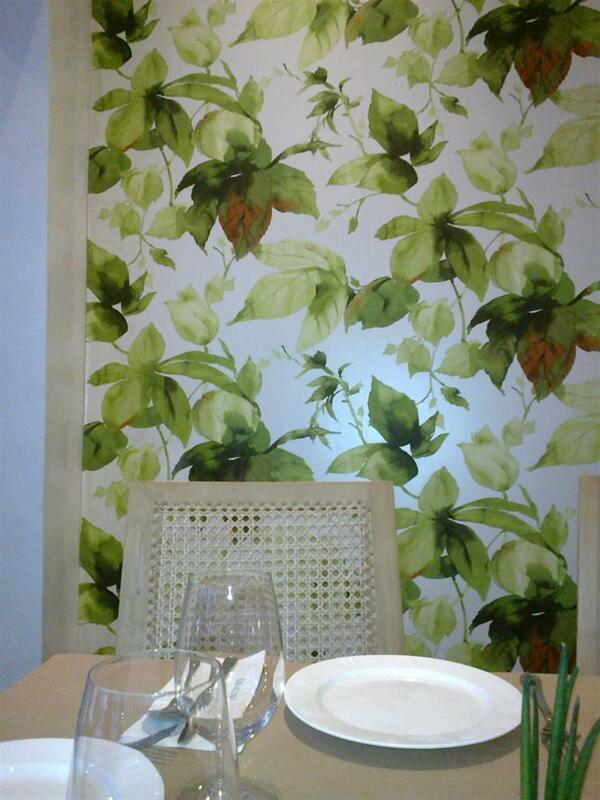 We were told to wait at a table at the ground floor, behind it is a wall fully covered in leafy wallpaper, which was very soothing to the eyes, the interiors were very nice. The place was very traditional but with hints of modern design. 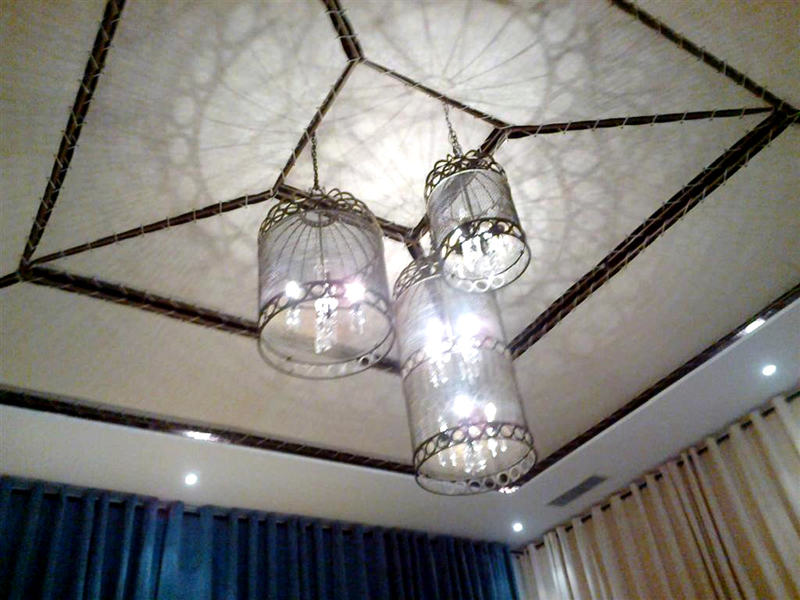 I really liked the ceiling and the chandelier. I often gravitate to light fixtures because it gives character to a place and further escalates the dining experience. In short, it’s something nice to look at. 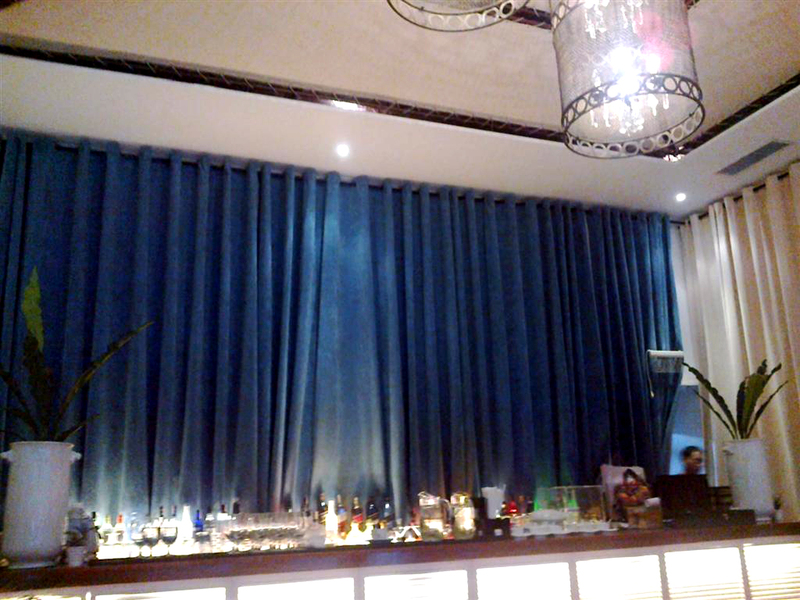 The bar was at the other end of the room and behind it is the entrance to the second floor, it was surprising that there was a stairway behind the curtain, it adds mystery to the experience. It seems that they were offering a variety of alcoholic drinks, so for those who are into drinking I know that they have something for your liking. Sadly, I don’t drink alcohol. 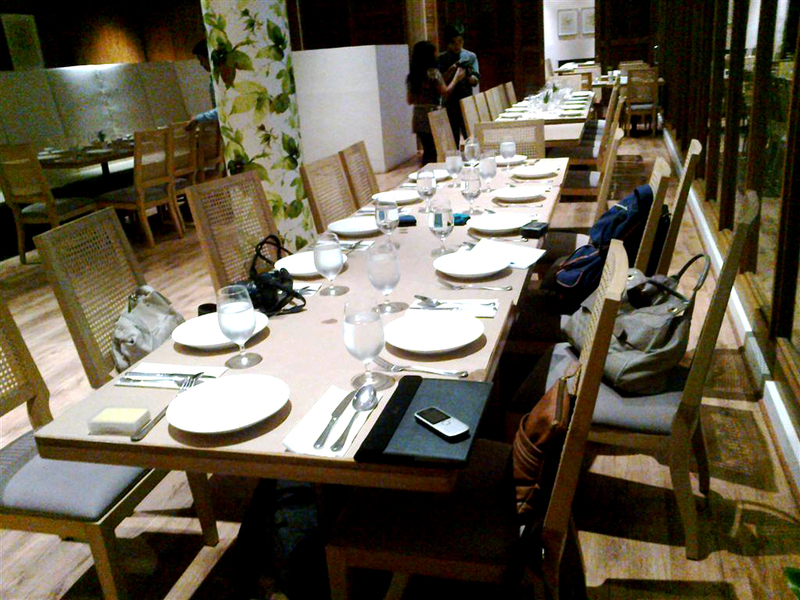 Around 6:30PM we were led to the second floor through the mysterious curtain, the stair well was neatly decorated and upon reaching the ikalawang palapag you’ll see the vastness and spaciousness of the dining area. 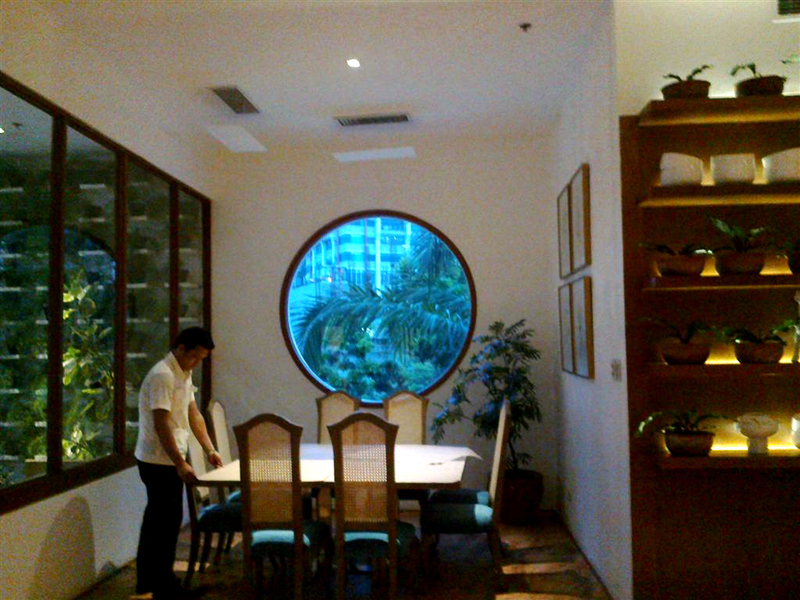 This is one of the dining nooks that you will find, really neat looking and dainty but at the same time it’s quite cozy and intimate. Another perspective of the second floor, notice the leafy column to the left. 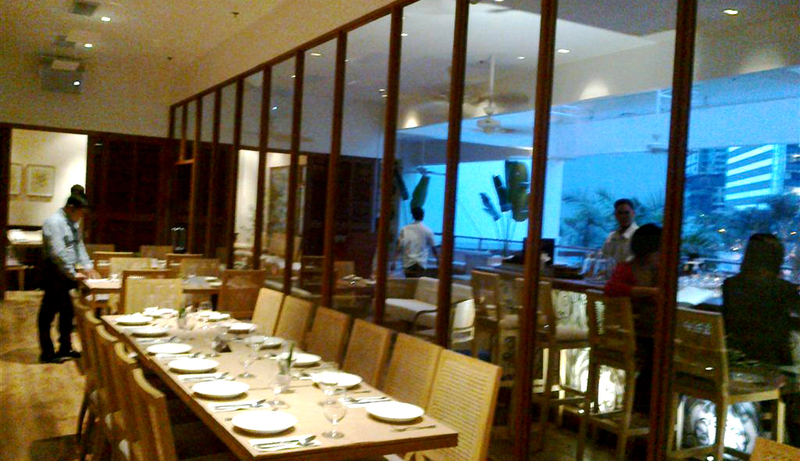 The table beside ours with the glass partition and the second floor bar outside, people were already flocking inside. I guess this is a popular place for friends and families to drink, dine and relax. 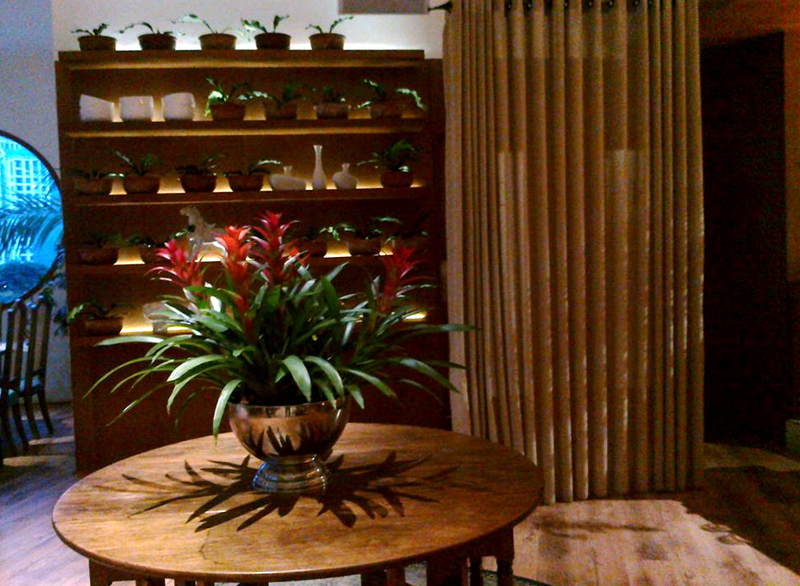 There’s a second floor reception and upon entering you’ll see this old-world looking table with the plant and all. Behind the wooden partition is the wash room and I have to say they are CLEAN, which should be one of the parameters of rating a restaurant. I despise establishments with sloppy wash rooms. The second floor bar is filled with a variety of alcohol for your drinking pleasure but this is where they also prepare the non-alcoholic drinks for the rest of us. The bar itself is quite rustic as well as the chairs, very traditional and the theme works, in my opinion. A dining space at the far side of the 2nd floor dining area, the round window was really interesting and nice to look at, the space was intimate. 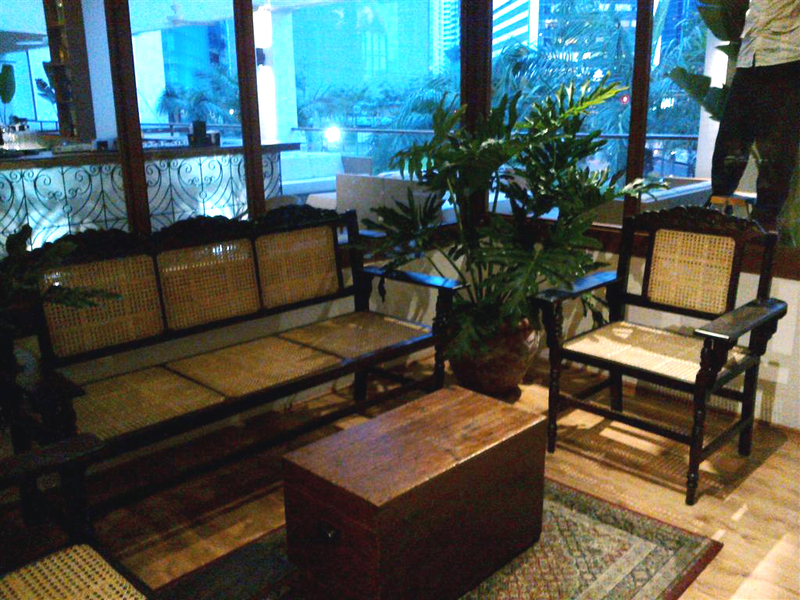 The 2nd floor waiting area is very old world, they made the baul as the center table, very warm and homey. I think we even had this kind of furniture when I was a kid. 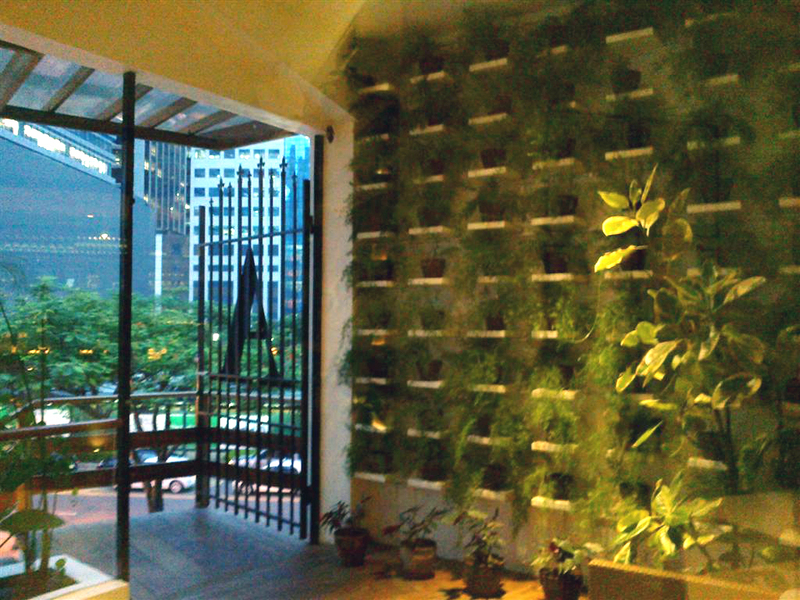 The outside entrance to the second floor reception, the foliage is pleasant to the eyes and is characteristic of their penchant for greenery. I love it. 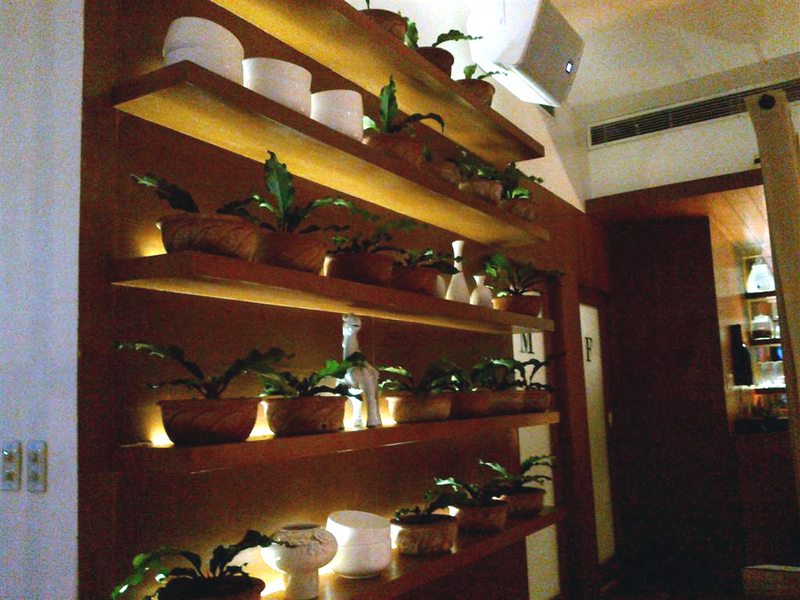 And yet even more plants adorning the wall near the entrance of the wash rooms. The backlighting gives the wall and the place a very laid back and relaxing vibe. 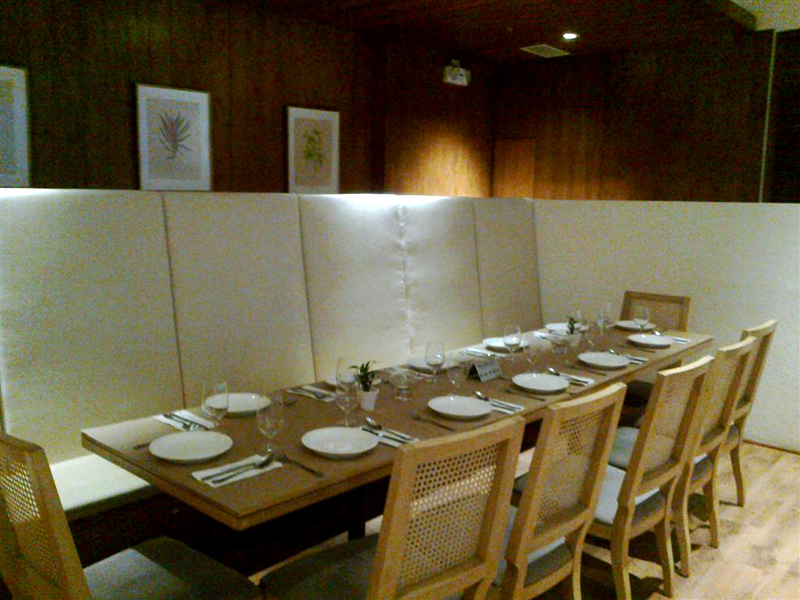 Our long table, well-placed and good enough to see everything that’s happening in the second floor. The overall ambiance and the atmosphere of Aracama is warm and welcoming, inspite of reservations on its price, I would have to say that it really does relax your eyes and inevitably the diner’s weary soul. Here we are the definitive part of the review, my take on the food. I believe that I am somewhat of an expert on this matter because Aracama is a fusion of Filipino food mostly from Ilo-ilo and Negros, that is why I am quite familiar with their offerings. 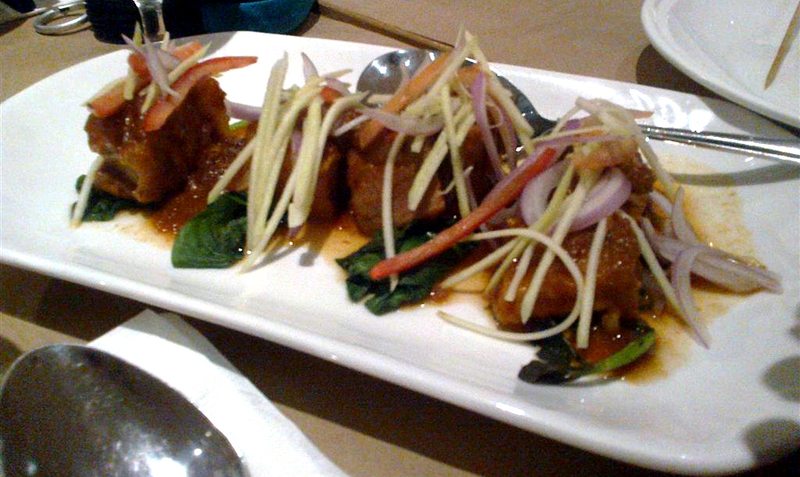 The kalo-kalo is something that my mom cooks often and the other items on the menu were not alien to me. Nonetheless, I did my best to come in with an open mind and heart for their culinary offerings. This was a letdown, it looked really good but the mozzarella dip was really bland. I don’t know if the malunggay just tasted that way but there was no magic in this initial offering. The crostini was run-of-the-mill so I was really disappointed. 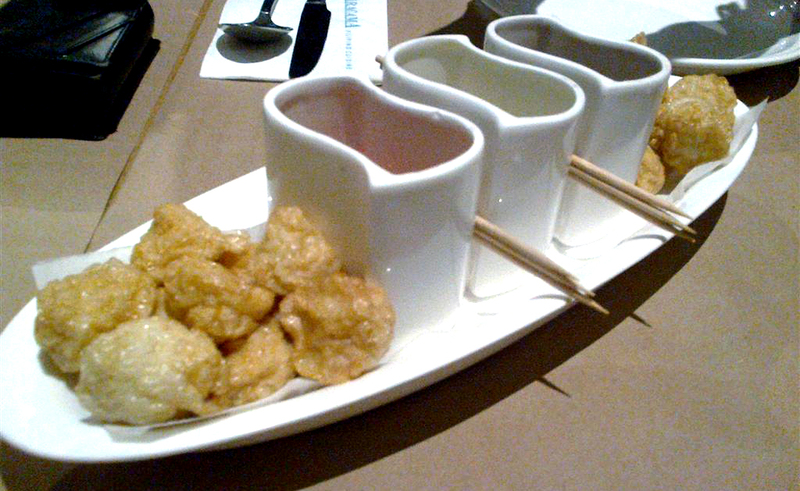 It was good but not over-the-top good, you could only go as far with fishball. 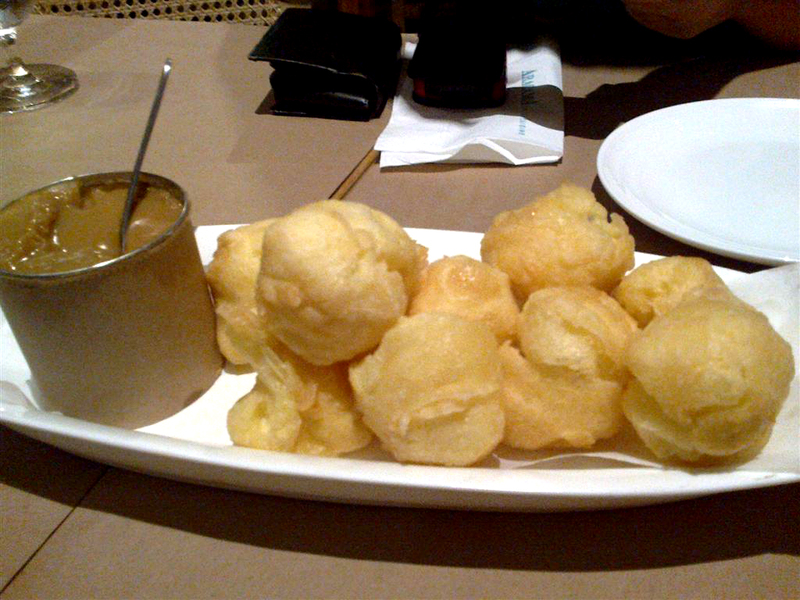 It was tasty, I would give it that but would you pay for a PhP 190 fishball? I’m not so sure. This was really really really good! I loved it. 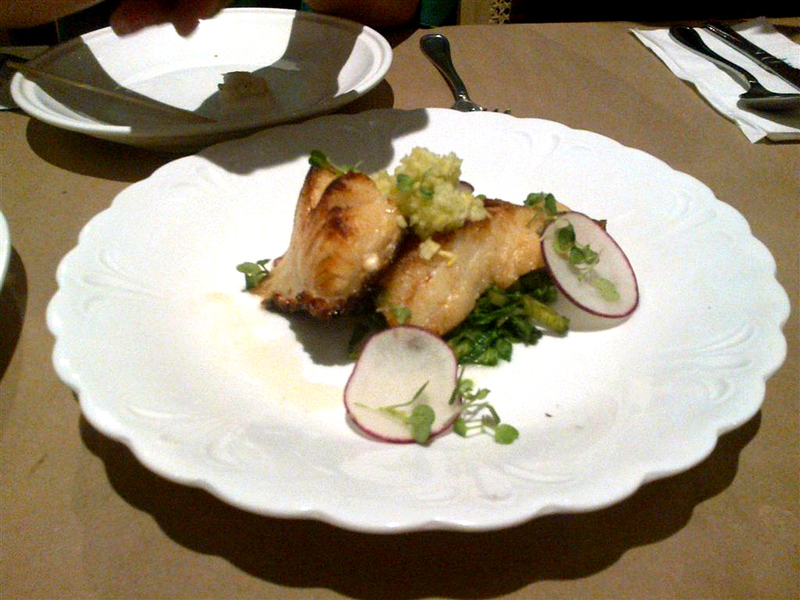 I have to admit, this is my first time tasting sea bass, and I was surprised how it was. There was no fishy after taste and it was cooked well not to soggy nor too dry. I guess when you cook fish well, it really shows in how it tastes and how well it slides down one’s throat. I love how moist it was and how it crusted in the right places. 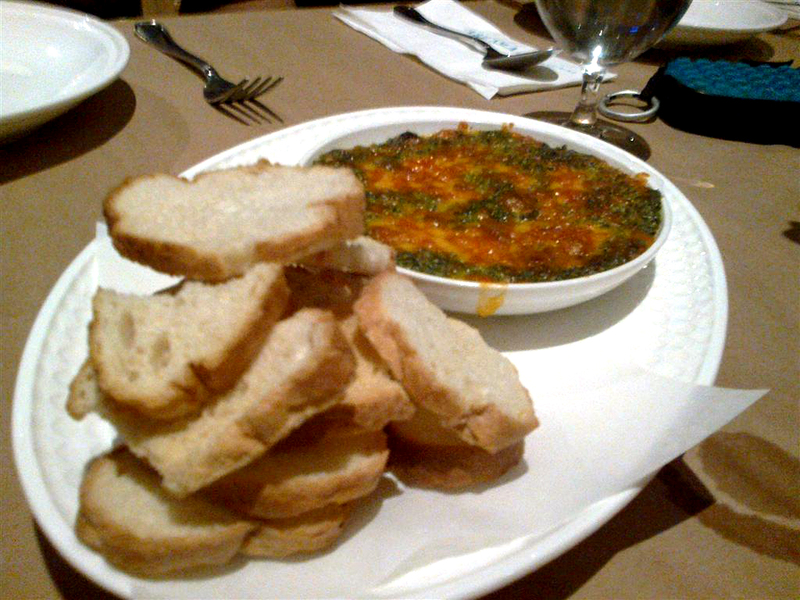 Two thumbs up for this dish. 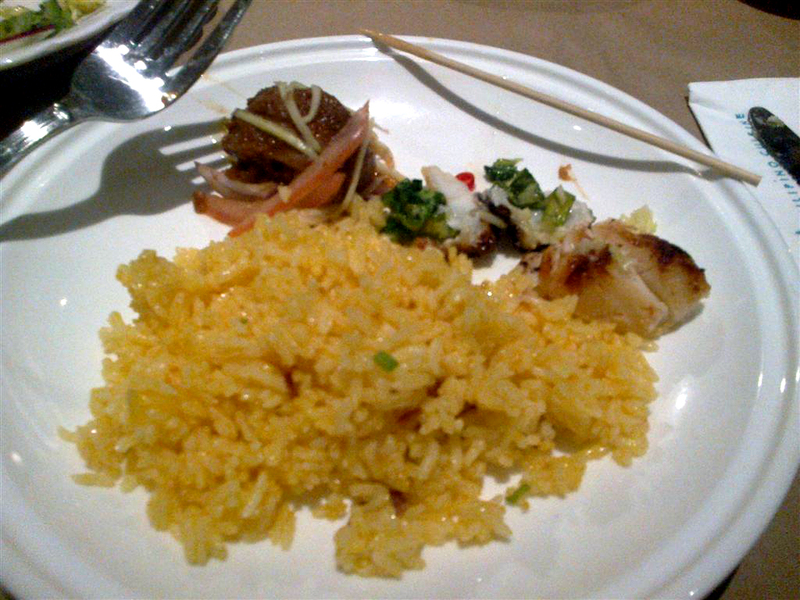 But I have to warn you it’s on the expensive side, PhP 990 for this portion. The bagoong was good but the texture of the pork was not. It’s outer layers were soft and palatable but once you get to the middle and inner layers it’s a bit rubbery too bad the taste was perfect binagoongan. I liked the food, it could have been greater but anyone who wants to try out a different take on the usual Filipino cuisine will not be disappointed. I’ve heard great things about this dessert but was sorely disappointed when I tried the Bunuelos, it retained the eggy taste. Whoever prepared it must not have mixed it well prior to frying, I did not like the egg after taste. Good thing the Dulce Gatas, which is basically caramel, tasted gastronomically good. I bet everyone wanted to get the can it was served in and eat the whole gooey goodness. 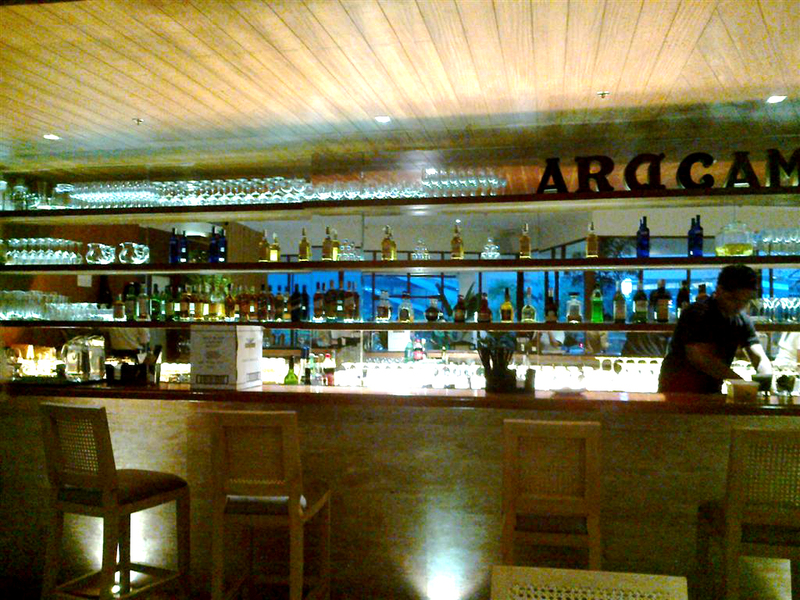 I would give Aracama a 3.5 out of 5, it’s decent food with some shining standouts is worth a try. The service is good and the ambiance is excellent. Some items on the menu were exemplary while some were barely passable. 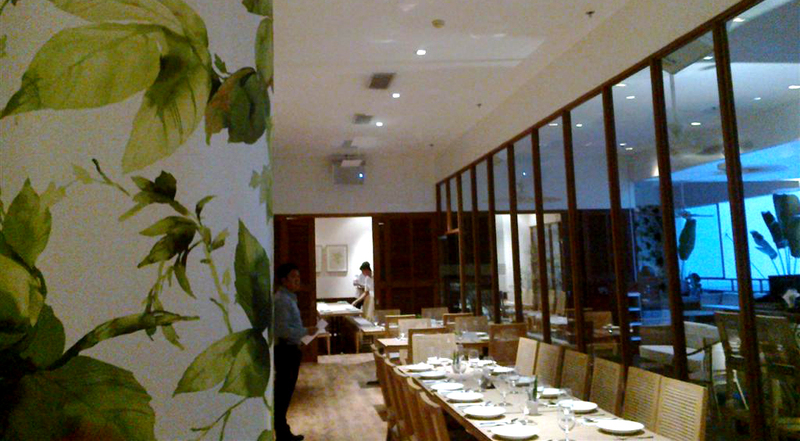 Nonetheless, the strength of Aracama lies in its desire to revitalize and reinvent age-old Filipino favorites, in time once everything is perfect, it could become a GREAT Filipino restaurant that showcases everything that Filipino cuisine is known for. 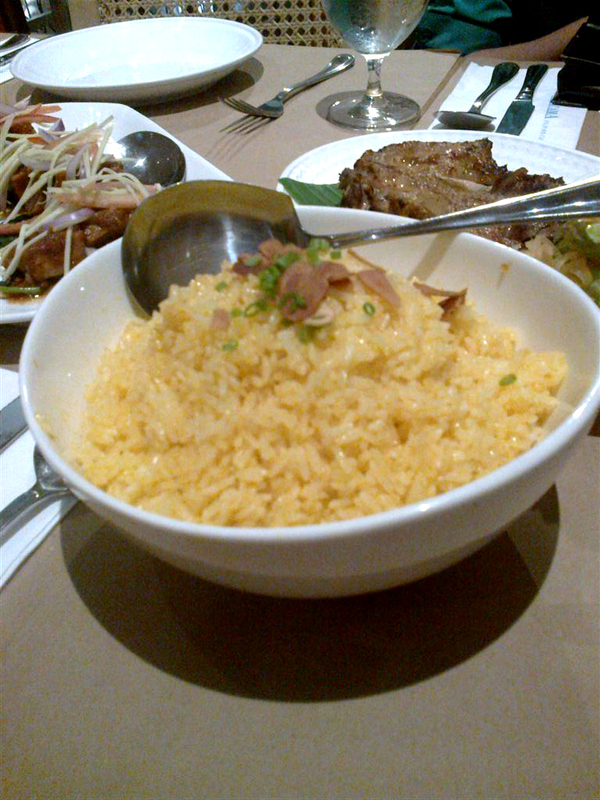 This entry was posted in Filipino, Taguig by manilafoodblog. Bookmark the permalink.